The Advocate: Please enjoy this month's edition of The Advocate. 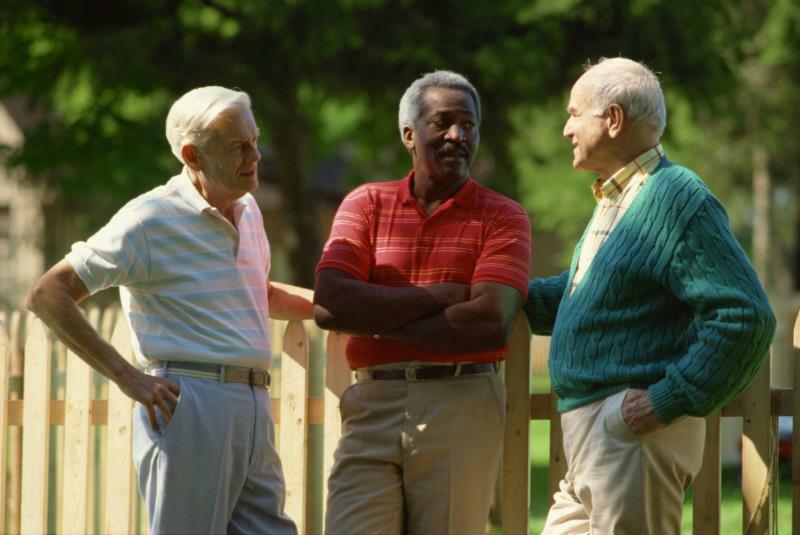 In it you will find LSA's client success stories, community outreach events and more! Our Donors are Heroes to low income individuals, vulnerable Veterans, and elderly clients statewide! Become a Guardian of Justice today! Your donation means so much to the almost one million people living in poverty throughout Alabama. Over 90% of LSA's budget is spent directly on services to our clients! Why have you chosen to advocate on behalf of poor people? I was in the private practice of law in Wyoming for many years before moving to Alabama and joining LSA. While I was on the Board of Directors of Wyoming Legal Aid and engaged in a fair amount of pro bono matters, I have always wanted to focus my practice on the very particular needs of low income people. Ironically, I had never practiced tax law before I came to LSA and frankly wondered whether I could do a good job as an attorney in the Low Income Tax Clinic (LITC). However, I’ve come to learn that just for our non-tax clients, that I, Maceo Kirkland (Montgomery Office), and the LITC can make a very real difference in the lives of our tax clients. For example, when a taxpayer, already struggling to just get by, loses something like his or her EITC refund, it can be devastating to them and their families. To be able to serve that person, to restore income or other benefits to them, has been, for me, one of the most rewarding parts of my overall legal career. What is your most memorable experience (at LSA)? Probably my most memorable experience was my first trip to the Black Belt and meeting with clients in desperately poor areas. The level of poverty experienced by our clients in the area was, for me, shocking! 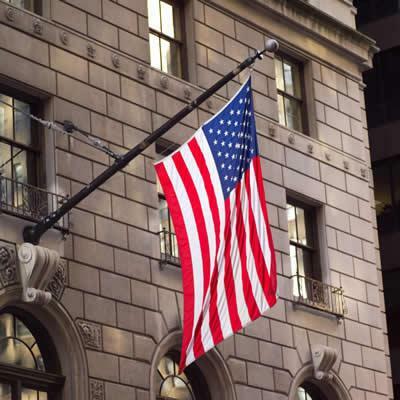 However, my experience in helping our clients both in the Black Belt and elsewhere with their tax problems has been correspondingly gratifying. It seems that the worse a client’s economic situation is, the more LSA is needed and is, I believe, providing legal representation of the very highest order to those who need it most. ﻿ What advice can you give attorneys thinking about joining LSA? To understand that the work is hard, sometimes unsuccessful, oftentimes frustrating, but, at the end of the day, an attorney at LSA has the opportunity to make a real difference in the lives of thousands of our brethren. 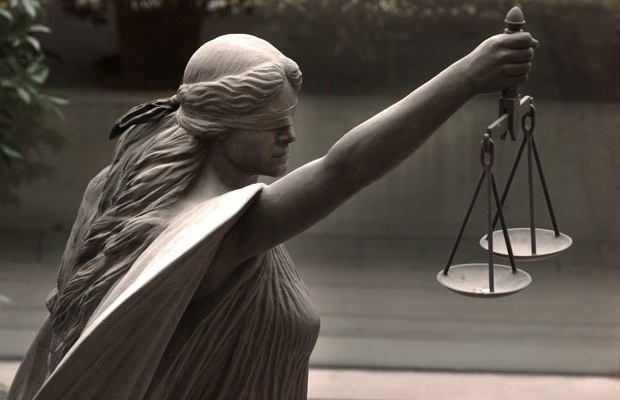 Whether by our own moral compass or by our religious beliefs, we are commanded “to care for the least of us.” If an attorney thinking of coming to LSA has that belief and acts on it, she or he can have an impact in a profound way on the lives of others, as well as on him or herself. I like to run and engage in races. I read a lot, both fiction and non-fiction. On coming to Alabama and Mobile Bay, I like to take my boat out and enjoy this wonderful area. * Tim Kingston joined LSA in September 2016. Kingston's specialty areas include: general practice, civil and criminal litigation, appeals, business law, administrative, employment, and tax (LITC) law. 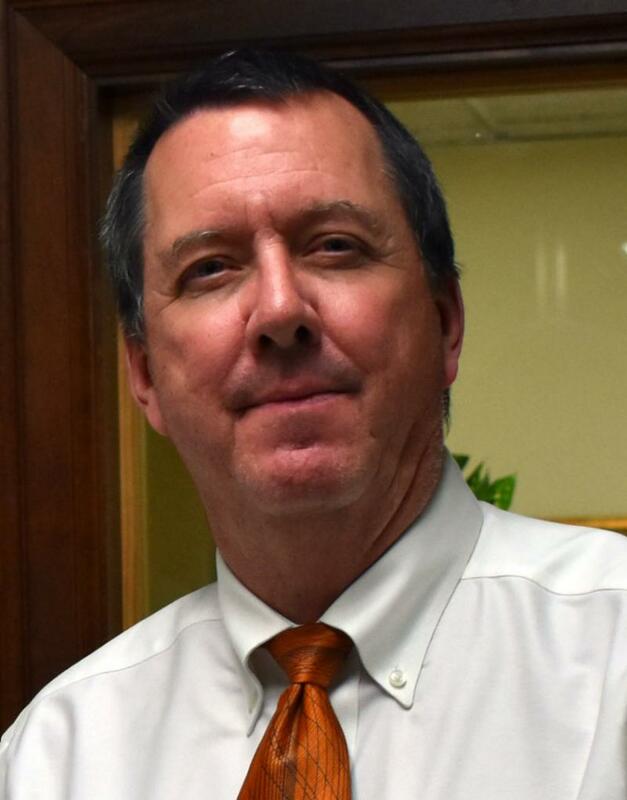 Kingston has worked with the FDIC -- handling bank regulation and liquidation of failed banks, savings and loans; as a Chapter 7 bankruptcy trustee; in private practice (Wyoming and Colorado); clerkship with a federal judge; and as a Magistrate Judge (Wyoming). With a J.D. from the University of Wyoming College of Law (1987), Kingston currently serves as Staff Attorney (tax) in the Mobile Office and also assists Veterans with legal issues. Congratulations to LSA, who was awarded a grant in the amount of $235,000 from the Alabama Civil Justice Foundation (ACJF)! The grant will improve rural Alabama communities through a new partnership in collaboration with the Alabama Appleseed Center for Law and Justice. LSA Deputy Director, Jaffe Pickett, stated the partnership will help find innovative and collaborative ways to address the economic and consumer issues many rural communities face. 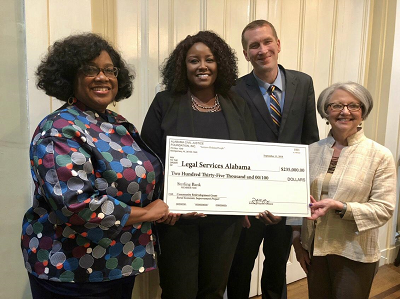 “LSA is honored to receive funding from The Alabama Civil Justice Foundation to provide community redevelopment services targeting rural communities," she said. 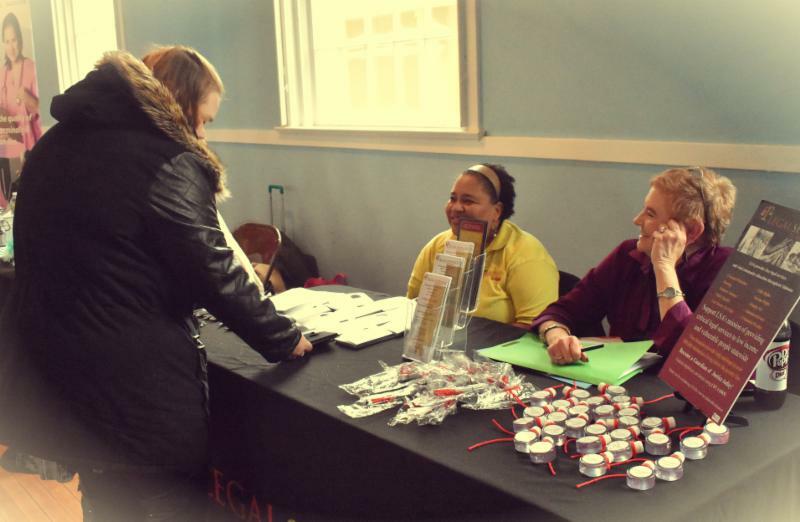 "Our Rural Economic Improvement Project will address many of the obstacles low income and vulnerable individuals and families face when in need of free civil legal services." ﻿Nov. 15 inside the Alfred Saliba Family Services Center, Dothan. Advocates distributed educational material about LSA services. James Rich, Staff Attorney in the Anniston Office, helped to preserve custody for a client! 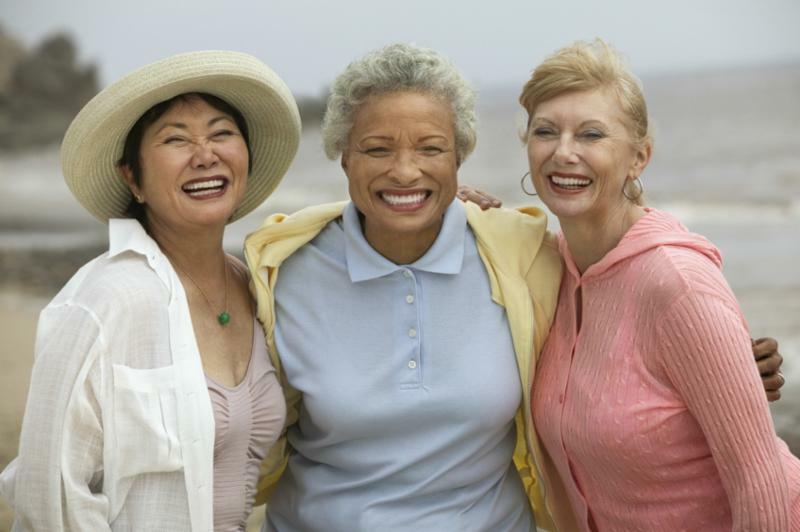 Our client came to LSA seeking to gain custody of three great grandchildren whom she had been the sole caregiver of for almost the entirety of their lives. Their mother, her granddaughter, had passed away. Our Advocate and client went to court under the impression that the one known father would be willing to allow our client to have custody. However, the father showed and tried to get custody when he had not really been present/involved in the child's life or supported the child. After hearing both sides, the Judge ruled in our client's favor, granting her custody and keeping all three children together! The Judge did allow the father visitation when it wasn't disruptive to his schooling. Thanks to our Anniston/Gadsden Office Advocates for helping to preserve custody for our client! Kendra Johnson, Staff Attorney in the Birmingham Office, protected a client's home! The Housing Authority wanted to evict our client for nonpayment of $1,730.67 in rent. The Housing Authority erroneously believed our client was getting Social Security benefits for her son. However, our client's mother had adopted the son and was receiving the benefits. 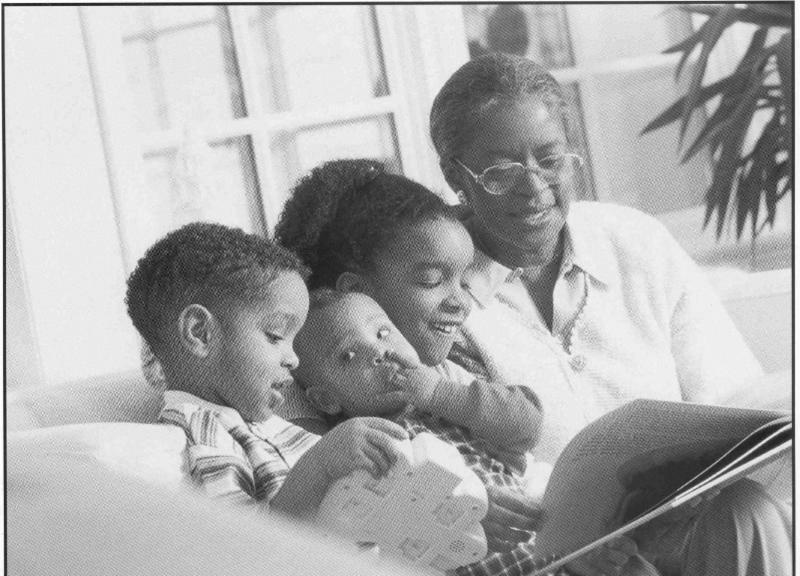 Our Advocate presented evidence showing that at the time, the Housing Authority believed our client was receiving benefits, the grandmother was receiving said benefits, and therefore our client's qualification for rental assistance should not have been based on Social Security Disability benefits for former child. Additionally, our client was the victim of domestic violence at the hands of her boyfriend. The Housing Authority agreed to move our client due to the domestic violence issue. Thanks to our Birmingham Office Advocates for negotiating a settlement without litigation as well as protecting a client's home! 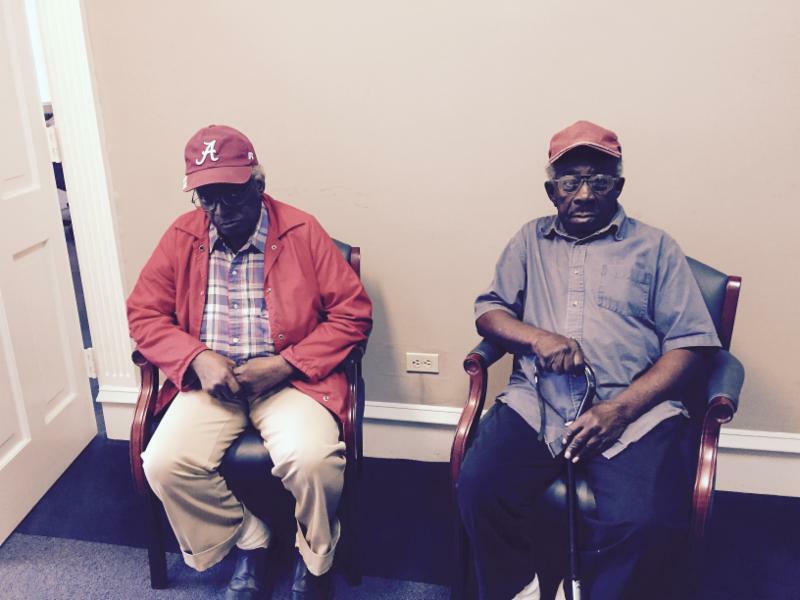 Willie Mays Jones, Managing Attorney in the Tuscaloosa Office, preserved housing for a client! 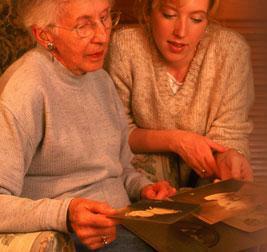 Our client and her elderly sister lived together on Section 8. Our client's landlord attempted to evict them because the nephew came to check on the elderly ladies each day after he dropped his children off to school. He sometimes came back in the evenings after getting off from work. The nephew had his own residence and was also married. The Landlord also said the ladies added a lock to a bedroom door. The lease did not prohibit a change to a bedroom lock. Additionally, the ladies changed the lock back the next day after the Landlord asked them to do so. LSA litigated the case and received a favorable ruling. The client paid up rent owed, and the AP did not appeal as they had threatened to do so. Thanks to our Tuscaloosa Office Advocates for protecting a client's home and preserving housing subsidy! 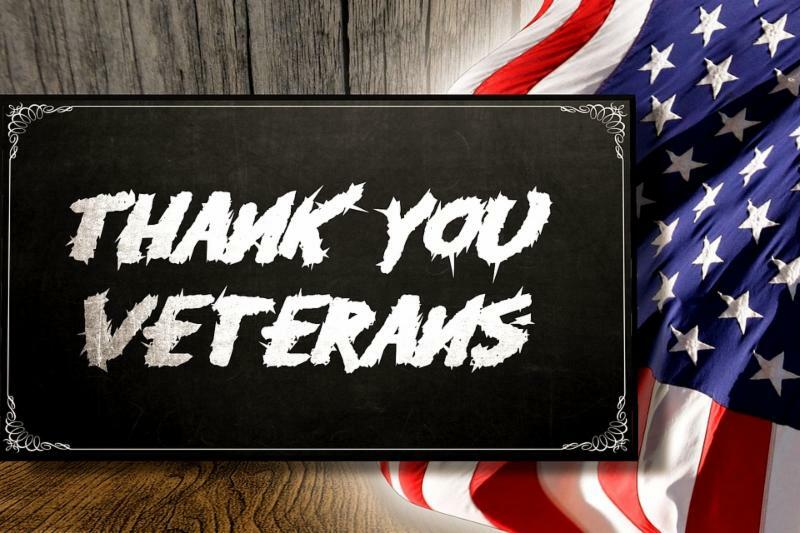 ﻿LSA celebrates the service & sacrifice of our Military Veterans and families! "I have legal issues, health issues, just all kind of issues. 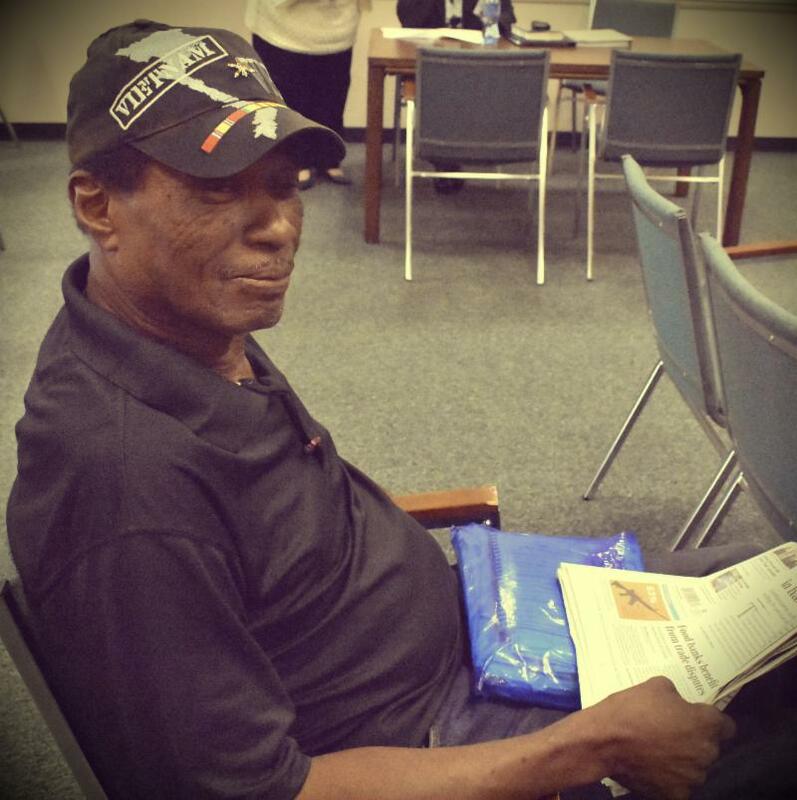 This [civil legal clinic] was very helpful to me ..."
﻿ Franklin W., Vietnam-era Army Veteran, Wilcox County, at a recent Pro Bono Clinic. What does your donation to LSA do? 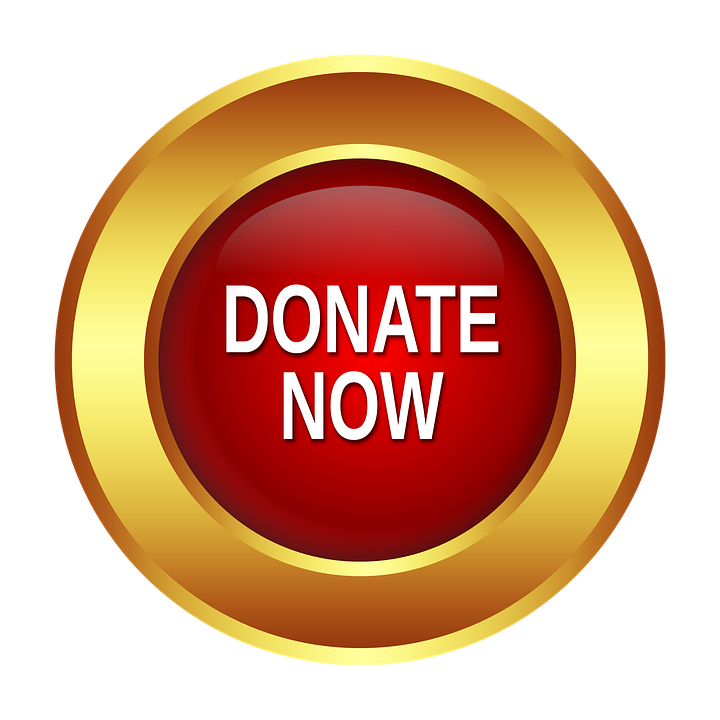 Your donation helps poor, elderly and disabled victims of abuse, consumer fraud, housing discrimination and other illegal actions that our clients face everyday. Over 90% of your contribution goes directly to client services. Our donors are Heroes for the low income people we serve statewide. They are students, lawyers, law firms, faith based groups, businesses and corporations, who support our mission of improving lives across Alabama. They become Guardians of Justice because they believe poor and vulnerable people should have access to quality, free civil legal aid statewide! Support LSA's mission of providing high quality legal services to low income and vulnerable people statewide! 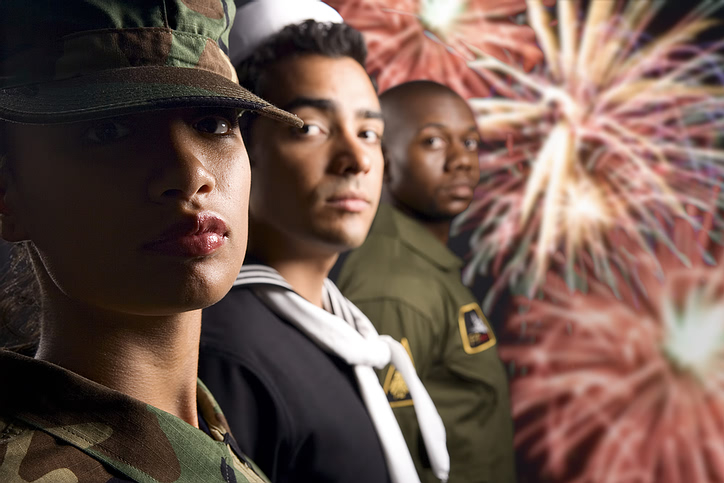 LSA provides free, civil legal services to Veterans in Central and South Alabama! LSA continues providing legal services to Veterans by providing onsite services through a partnership with the Central Alabama Veterans Health Care System and VA Gulf Coast. * Tuskegee VA on the first, third, and fifth Wednesday of each month from 9 a.m. - 3 p.m.
* 104 Saint Francis St., Suite 700, Mobile, AL, the first Thursday of every month from 10 a.m. to 2 p.m.